Coast Neive Skirt is rated 5.0 out of 5 by 2. 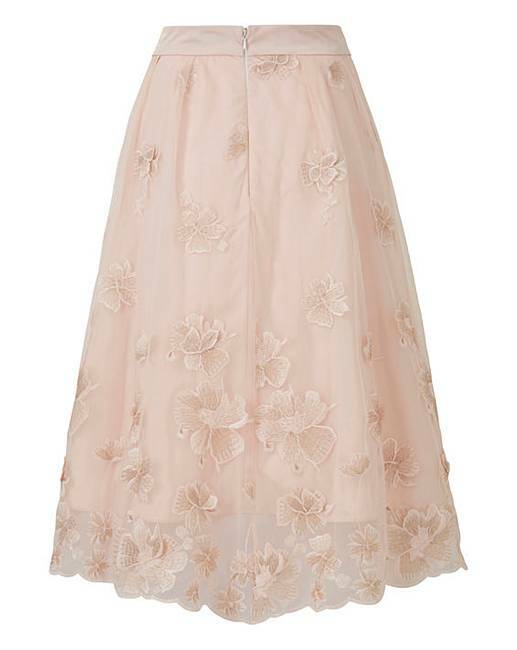 The pretty Neive skirt from Coast is the perfect choice for your bridesmaids. 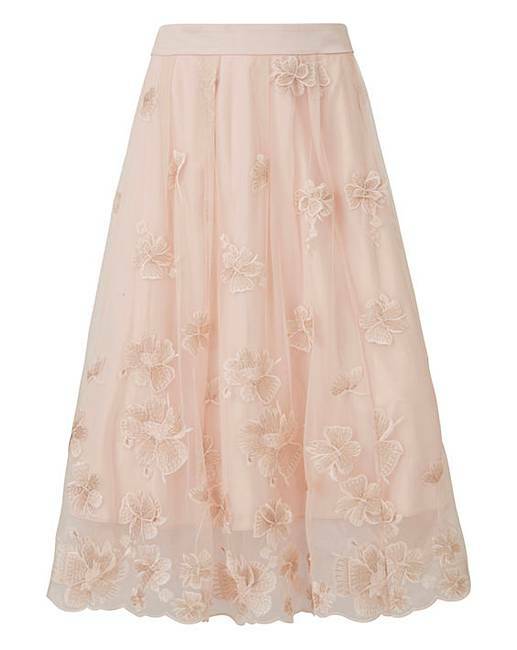 In a classic midi length, this floral lace skirt would complement any theme, from a traditional church ceremony to a cool city wedding. Team it with the matching Neive lace top (GT848) for a coordinated look.